Piano and Large Animal Cage. 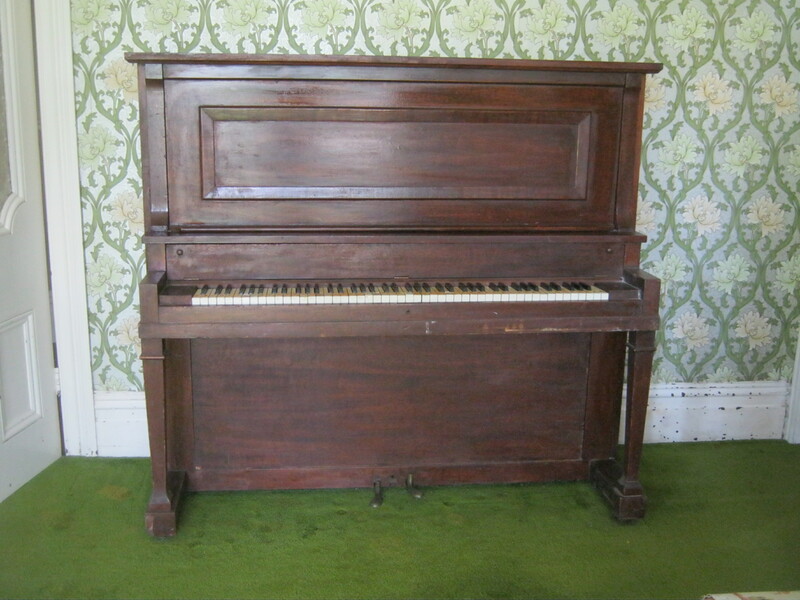 I have an old piano free to anyone who would like to take it away, it is a bit worn and could do with re-tuning, not that the kids noticed that when they played it!!. 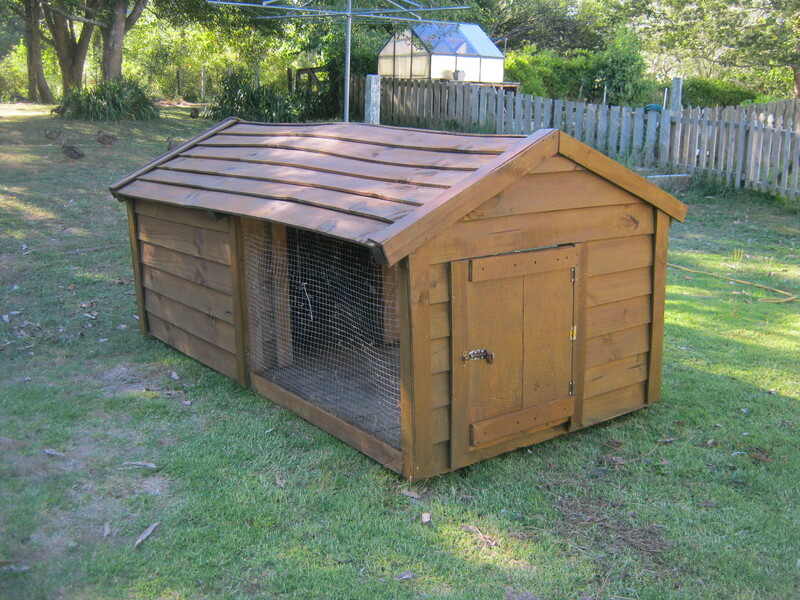 I also have this very large animal cage for sale. 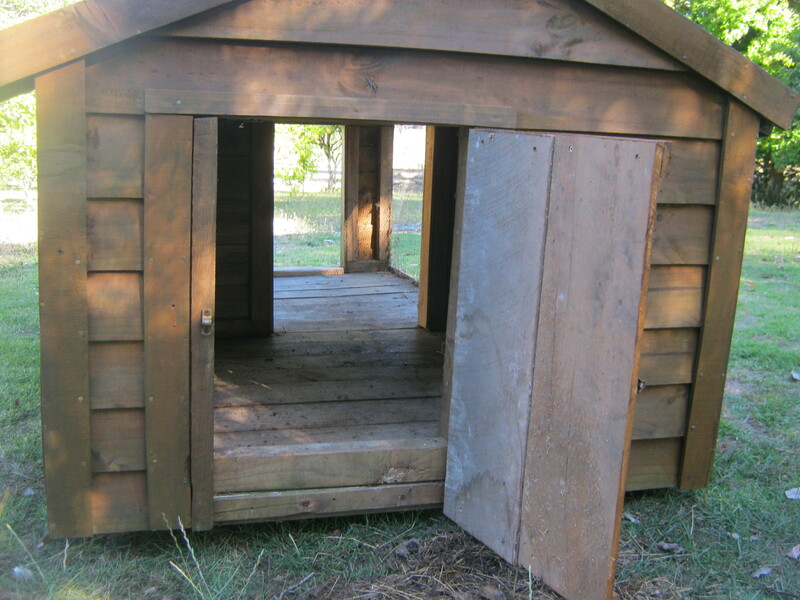 Dry and very solid – $350, will take at least 2 strong people to move it. It is approx 2.5m in length and 1.1m at its highest point. It is 1.3m in width. 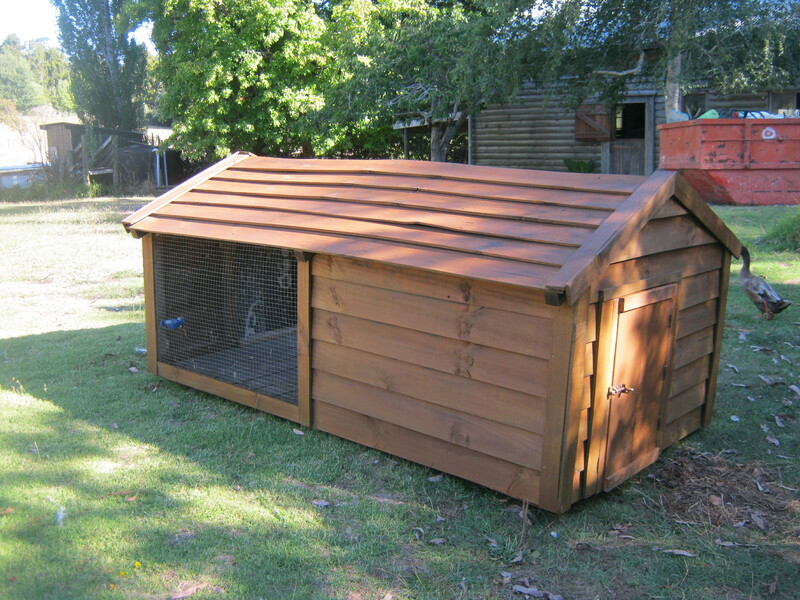 If you are interested then please give me a call on 09 4225222 or email me at l.clasper@yahoo.com.au.